Good ideas deserve our support. 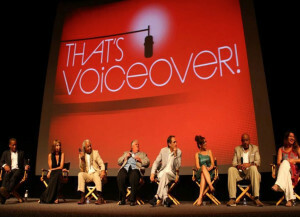 So, when the Society of Voice Arts & Sciences (SOVAS) approached MARC Global to discuss expanding the second annual Voice Arts Awards -the Oscars of Voice – and the That’s Voiceover! Conference & Expo to recognize the talented voices behind our favorite animated movies, commercials, videogames, audiobooks and other popular uses of voice talent, we were intrigued. We worked with the SOVAS team to develop their assets and to reposition the existing property. Then, we initiated partnerships and used our relationships to approach and secure a founding sponsor, as well as other partnerships and supporters for the upcoming program. 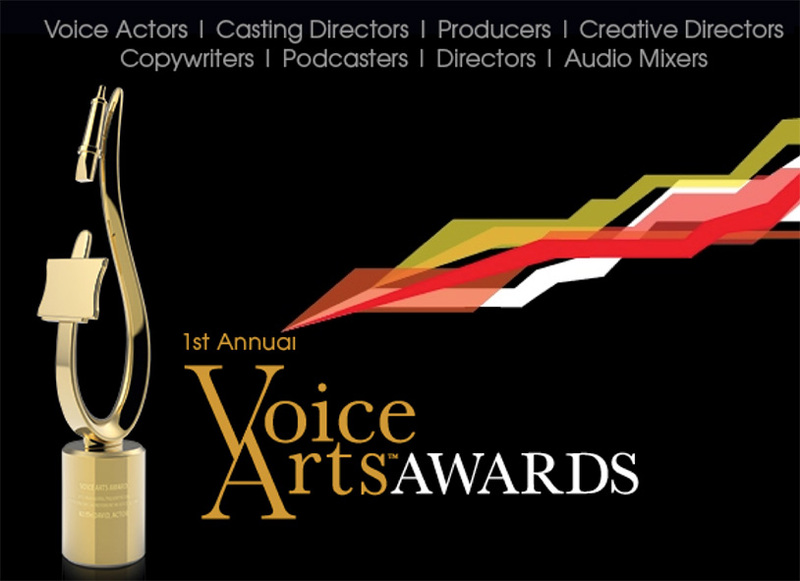 The 2014 Voice Arts Awards will be held this year at the Museum of Moving Image in New York. 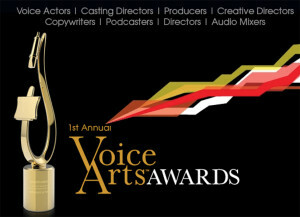 The Voice Icon Award will be presented to James Earl Jones for his extensive body of work from commercials and animation to his roles as the official voice of CNN and Star Wars movies.